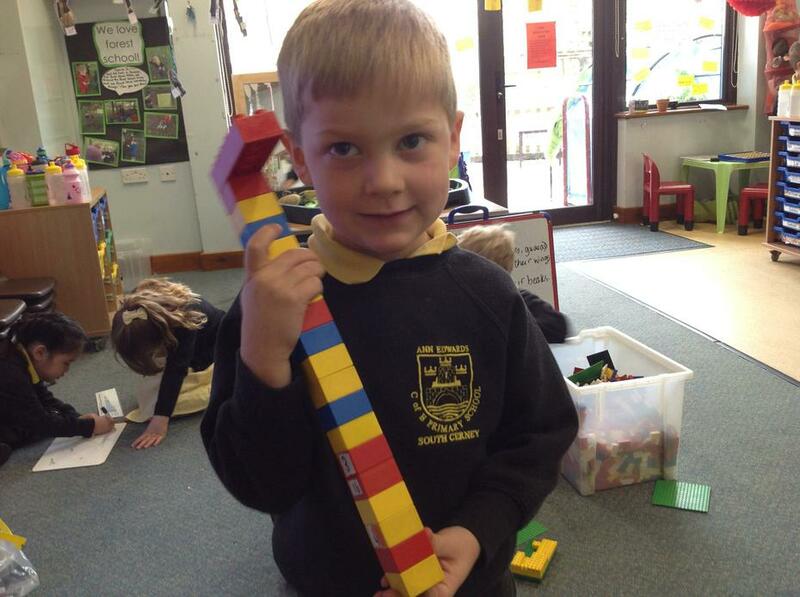 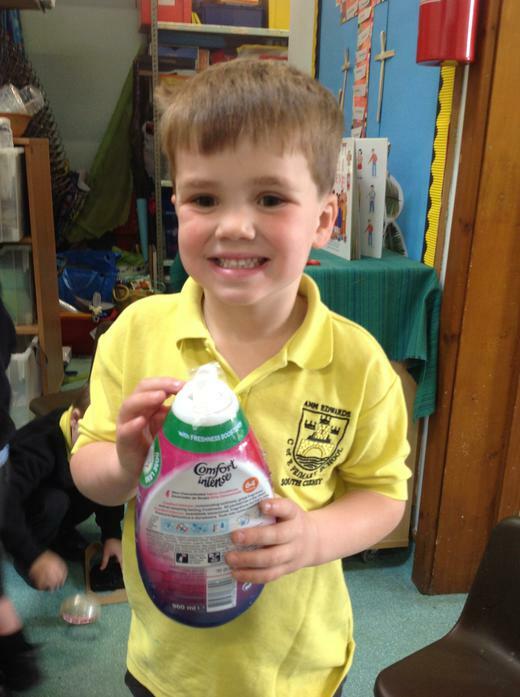 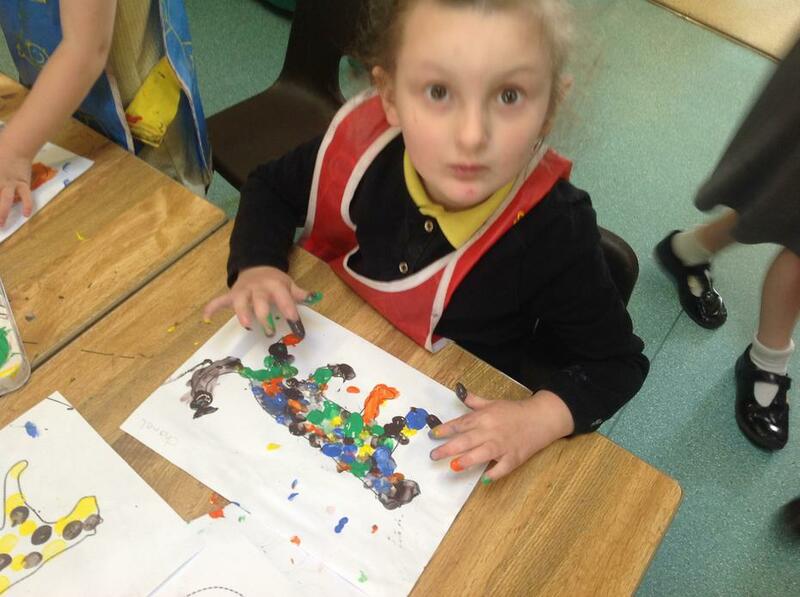 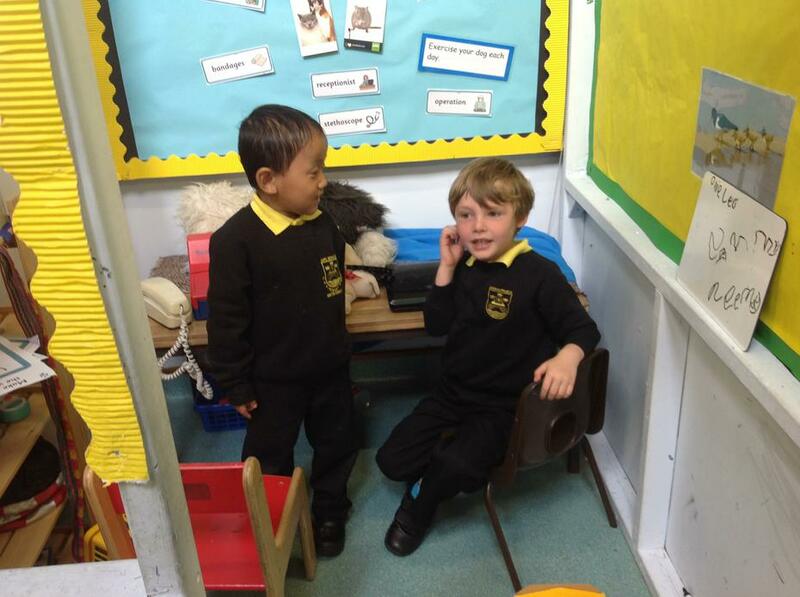 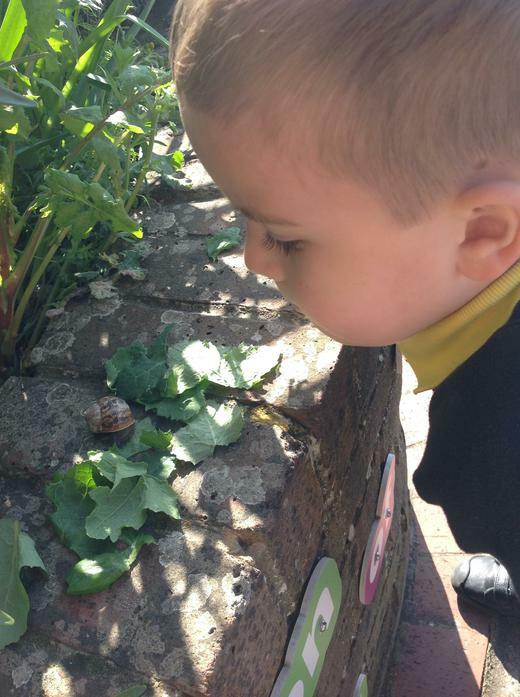 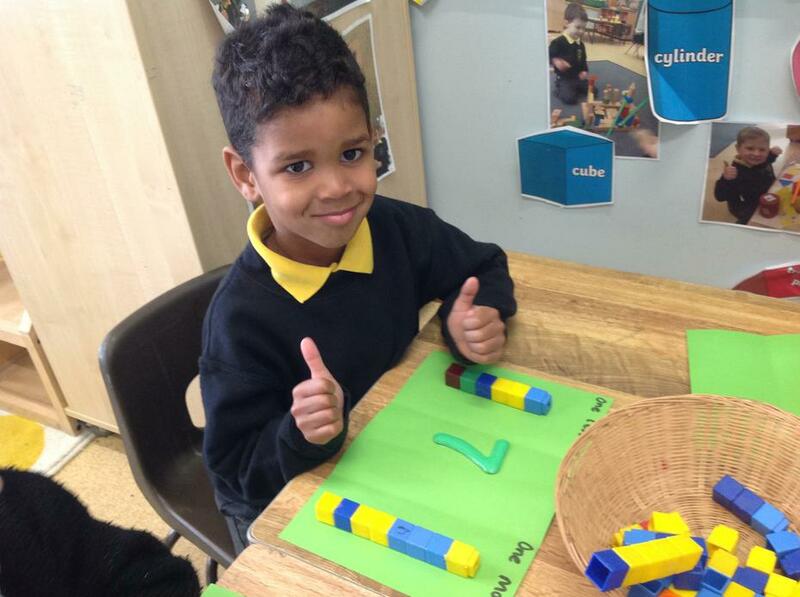 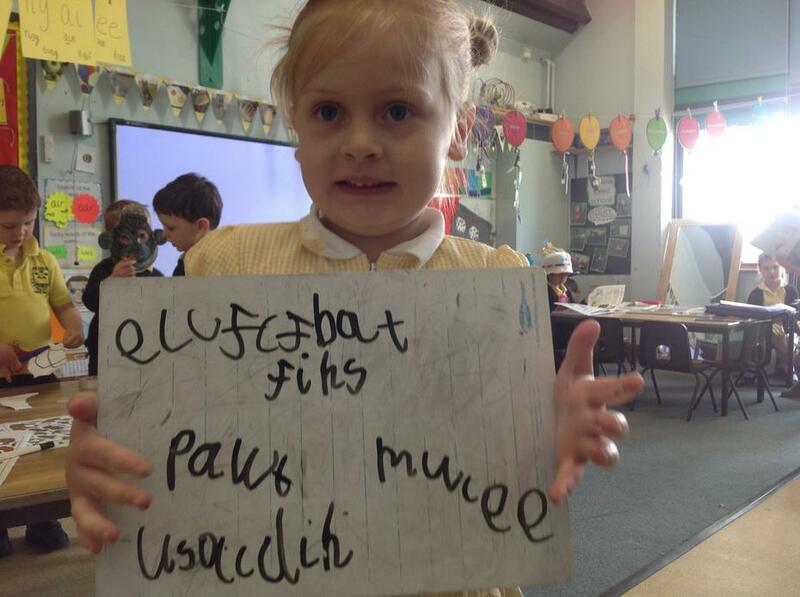 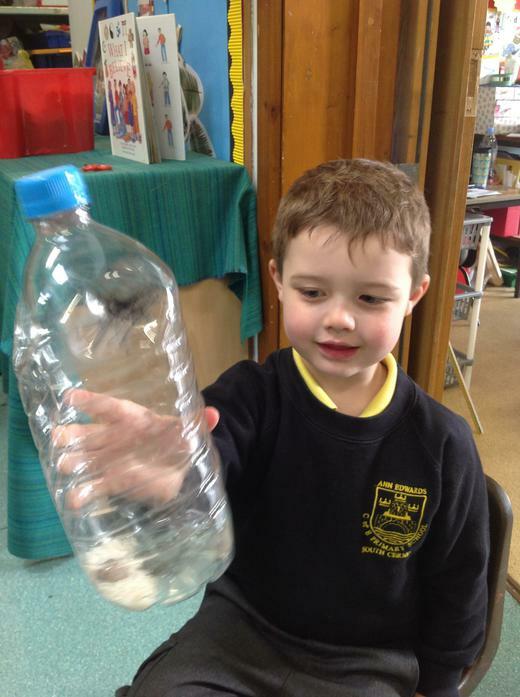 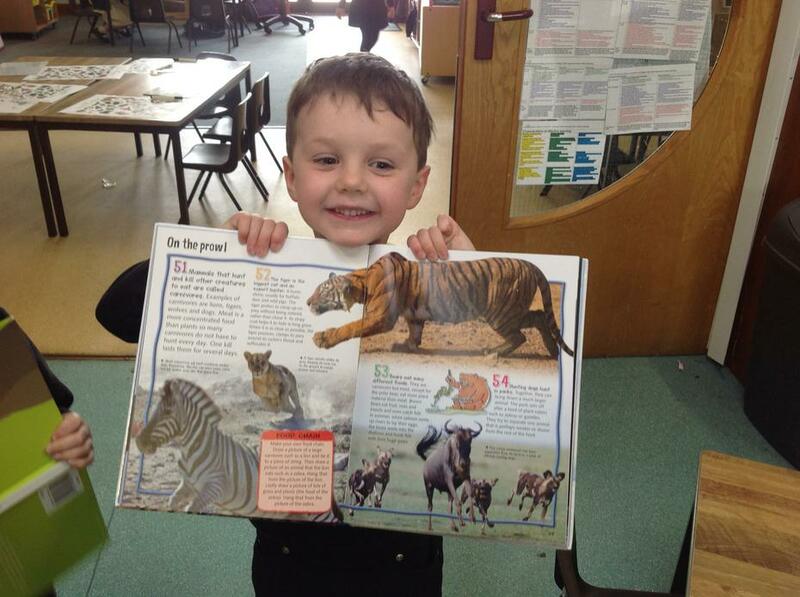 In week 1 and week 2 we looked at jungle animals. 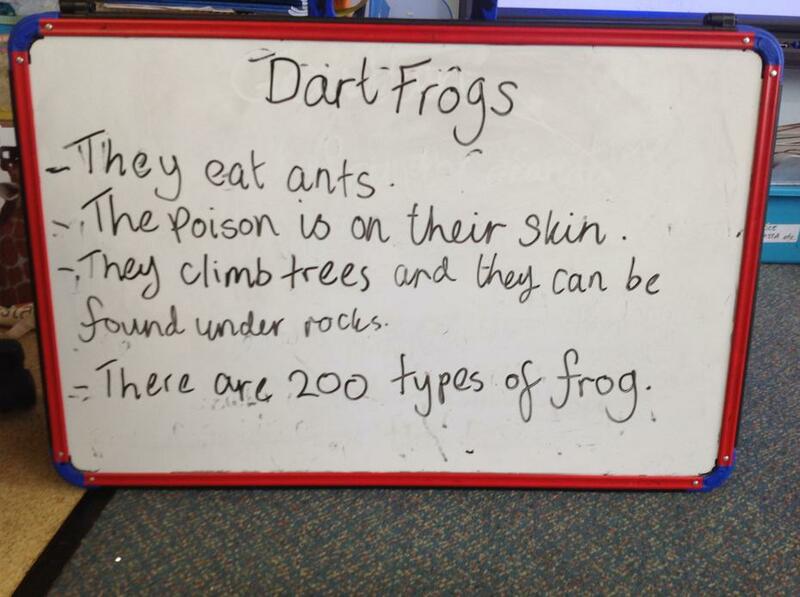 We researched into several different animals and found out lots of facts. 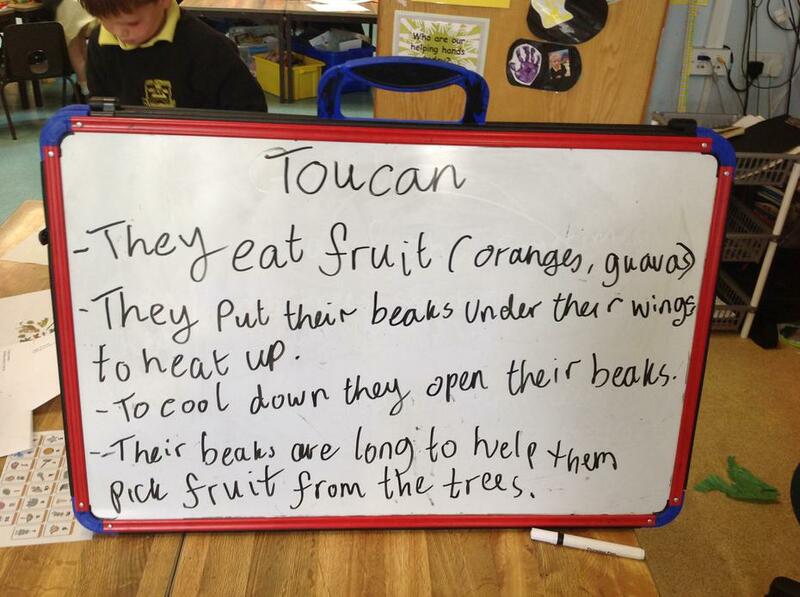 We used the internet and non-fiction books. 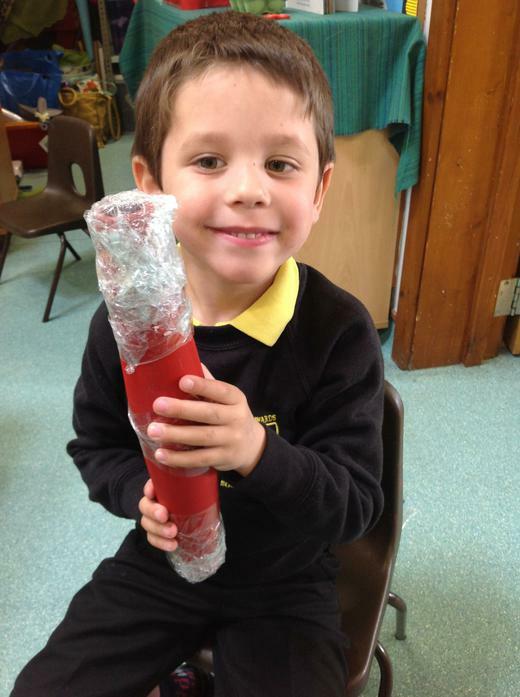 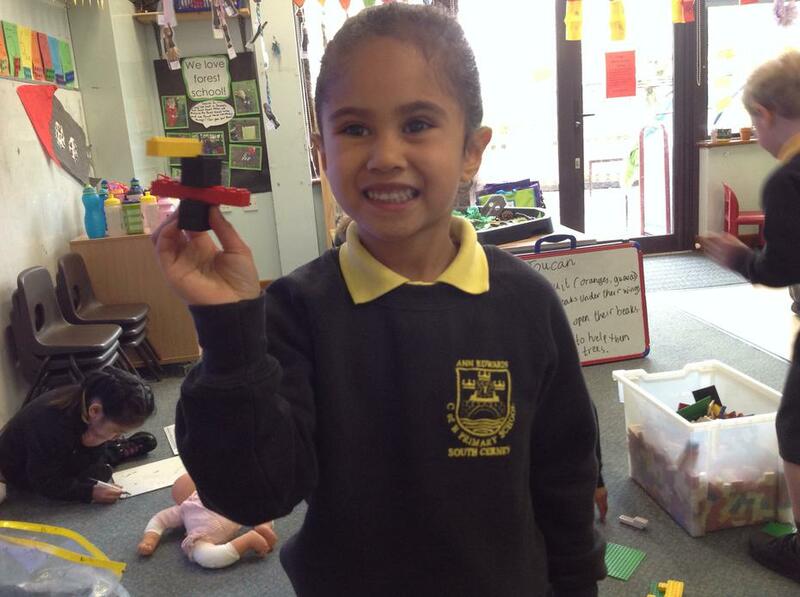 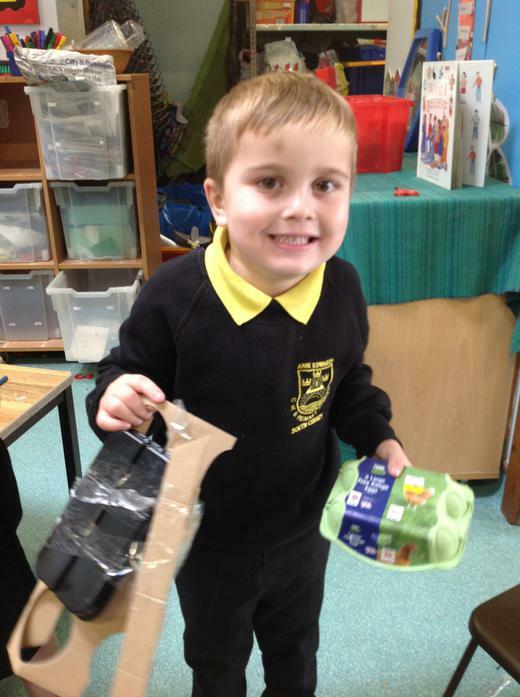 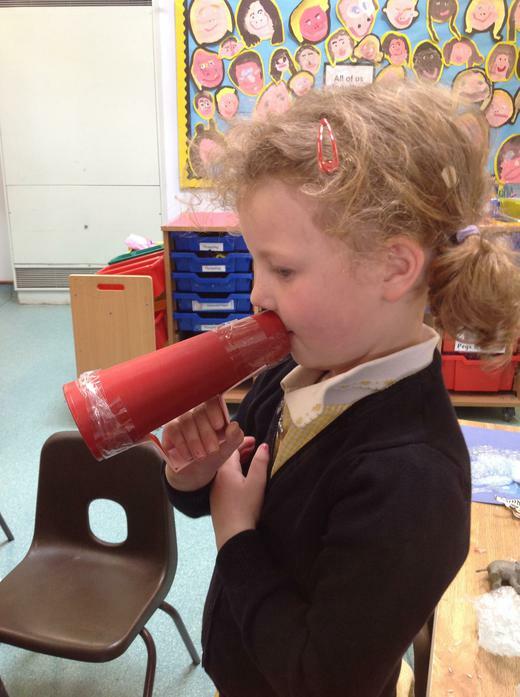 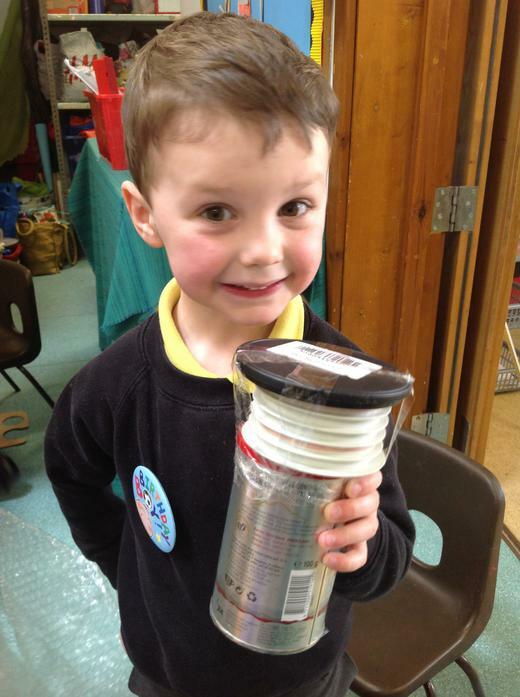 We learnt the song 'The Jungle Boogie' and the children decided to make shakers out of junk materials to accompany the song. 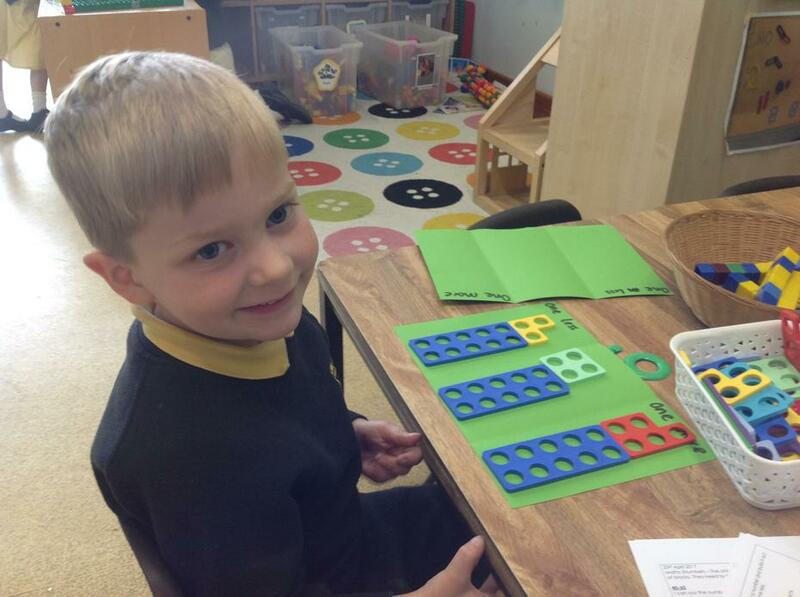 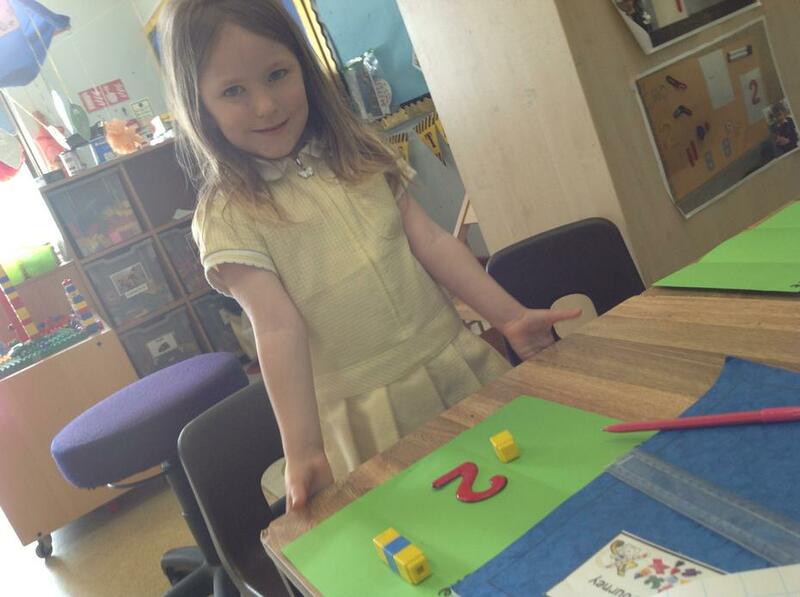 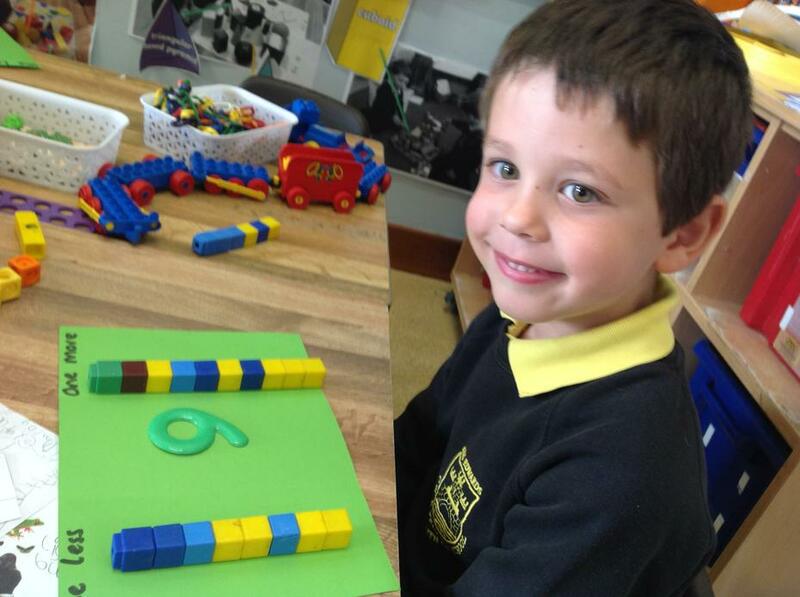 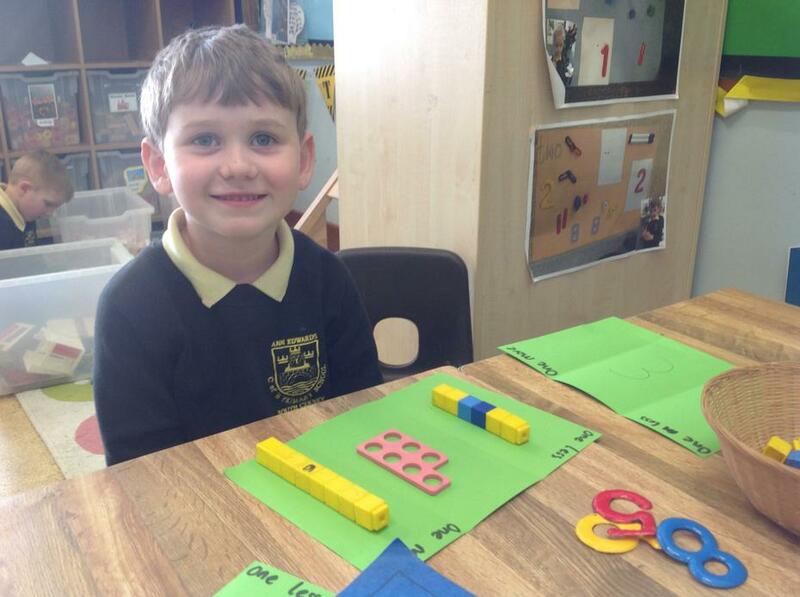 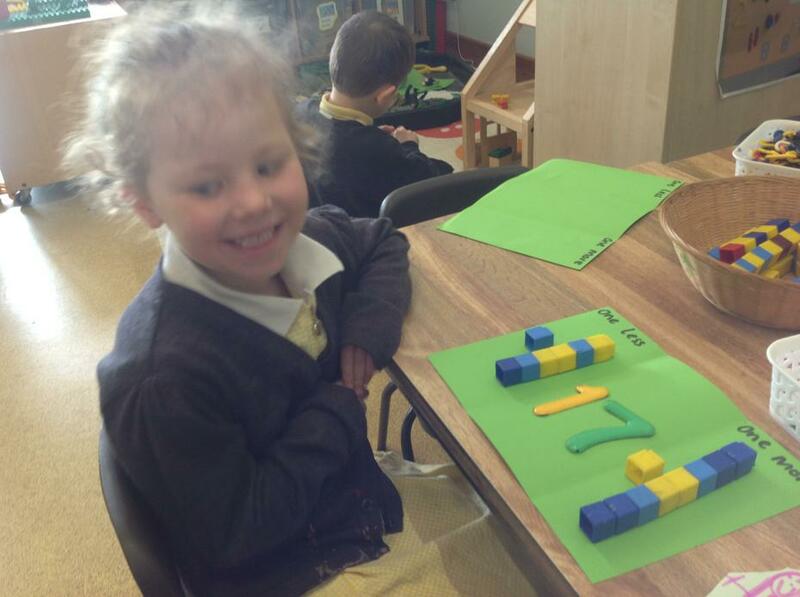 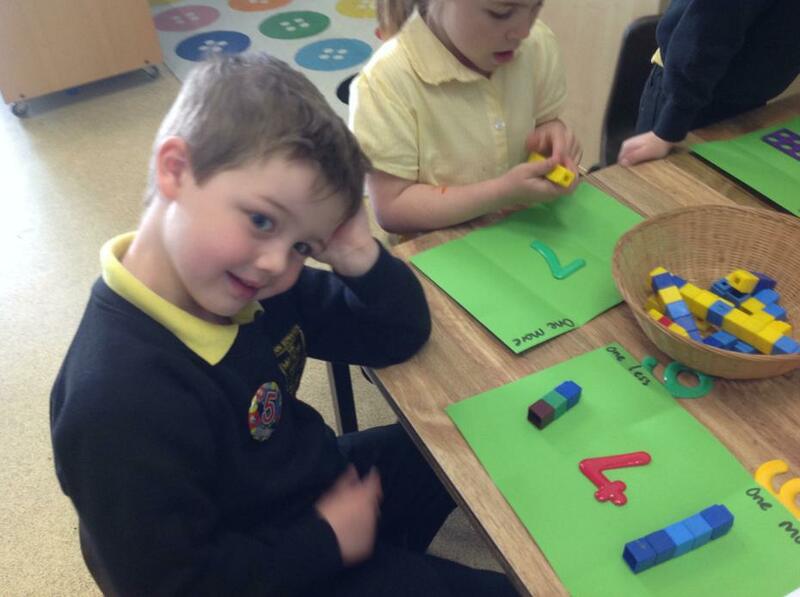 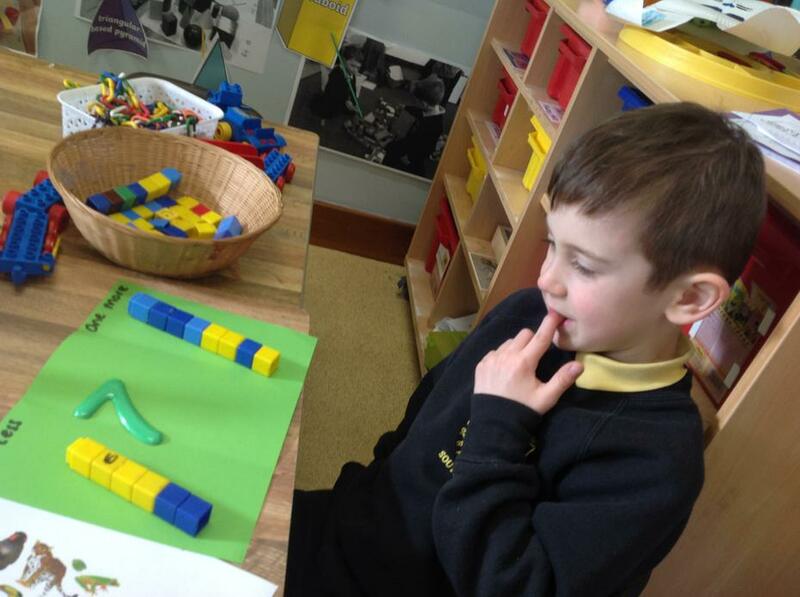 In maths, we also looked at one more and one less for numbers to 20. 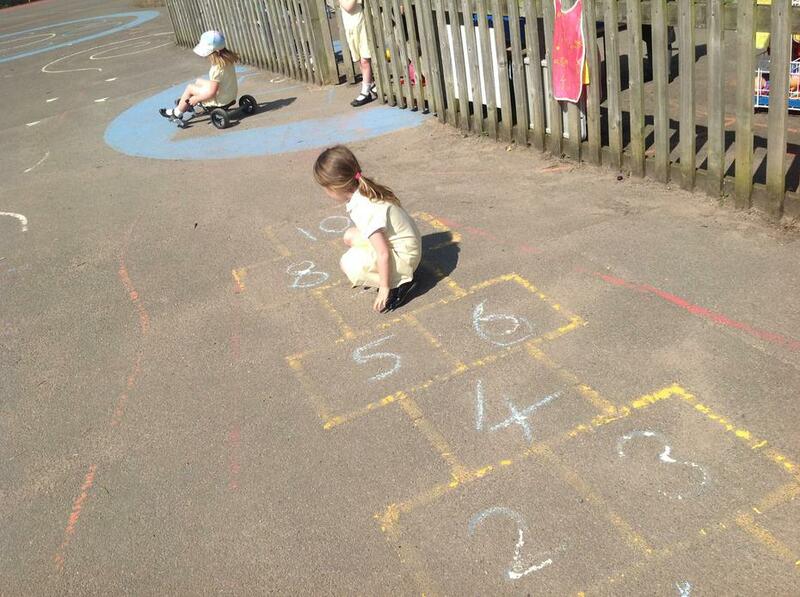 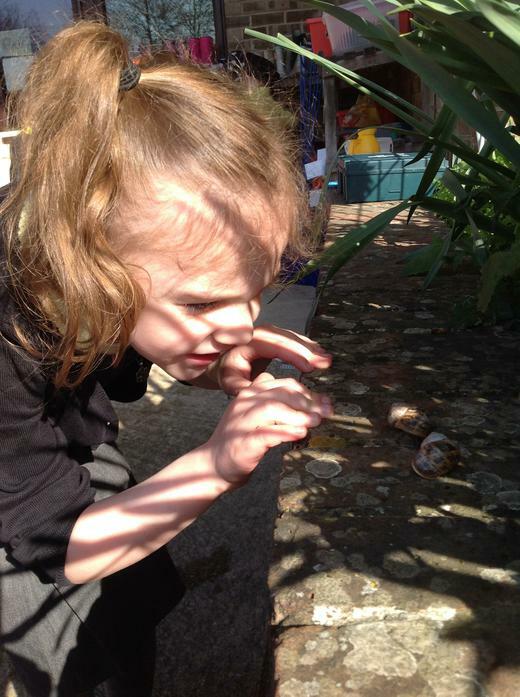 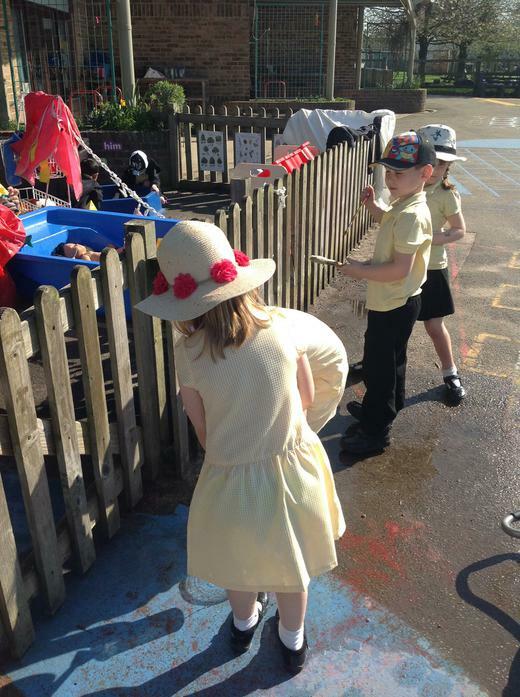 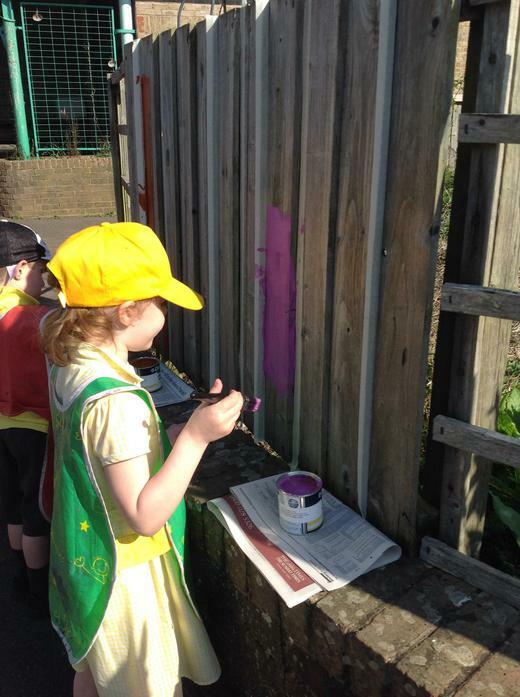 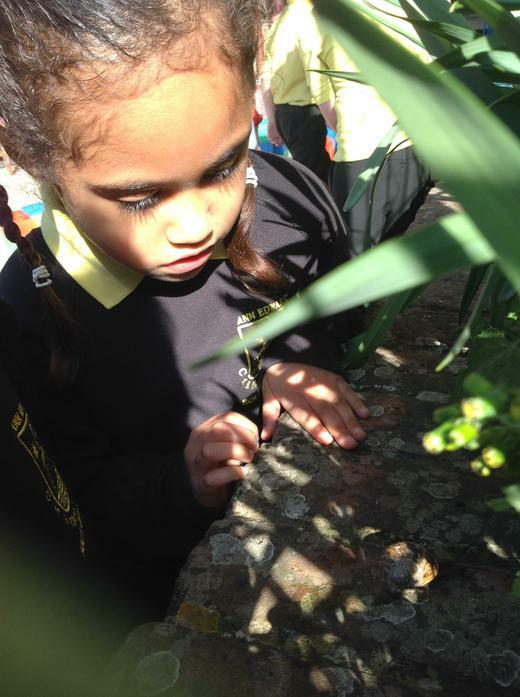 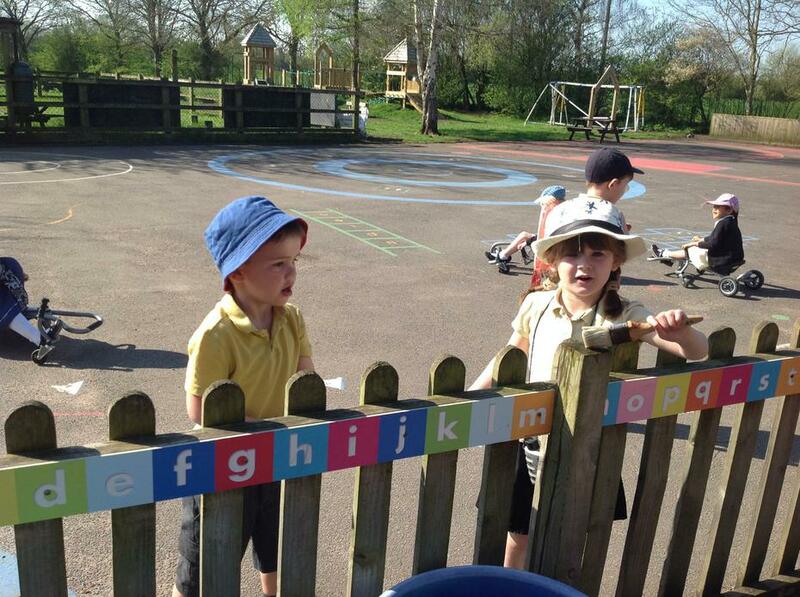 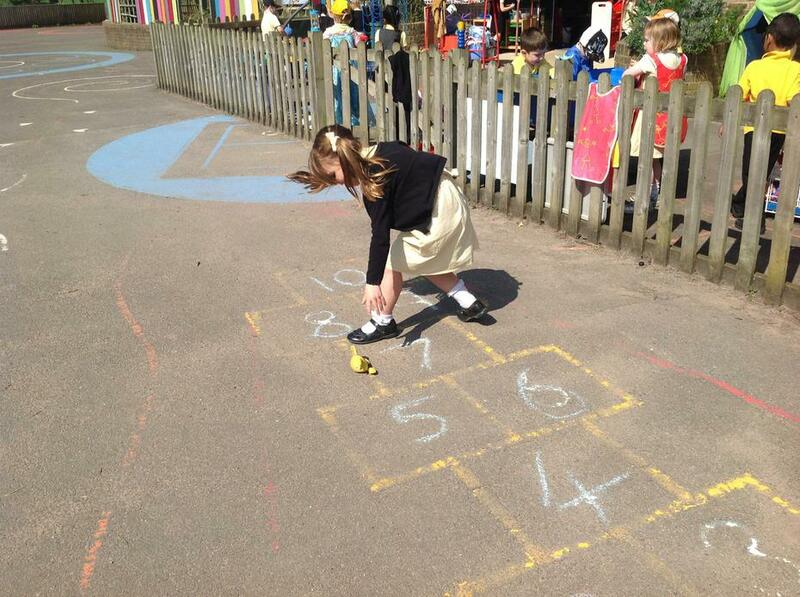 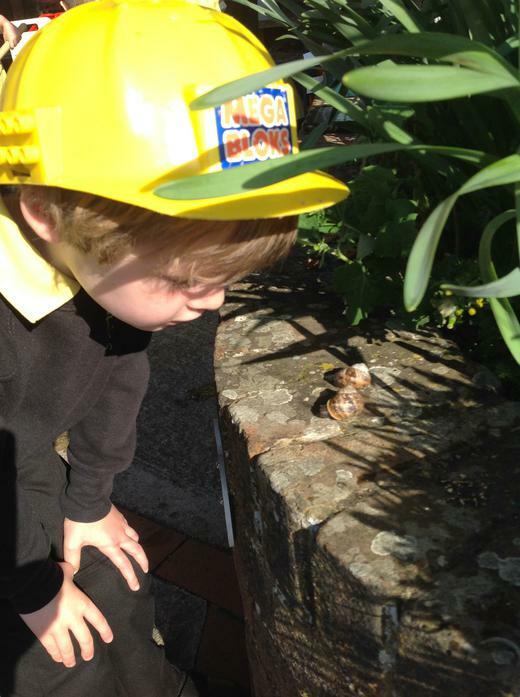 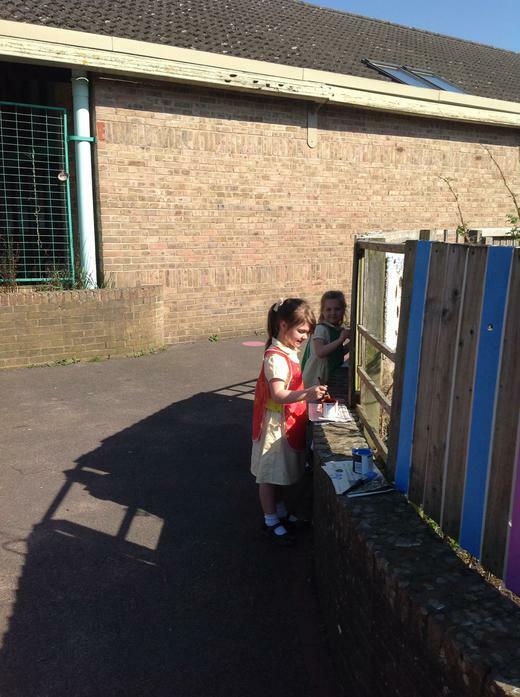 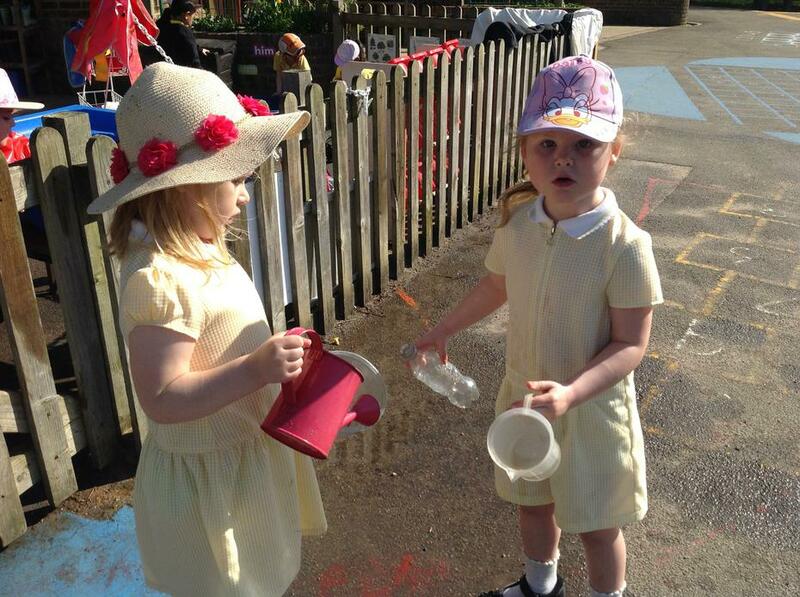 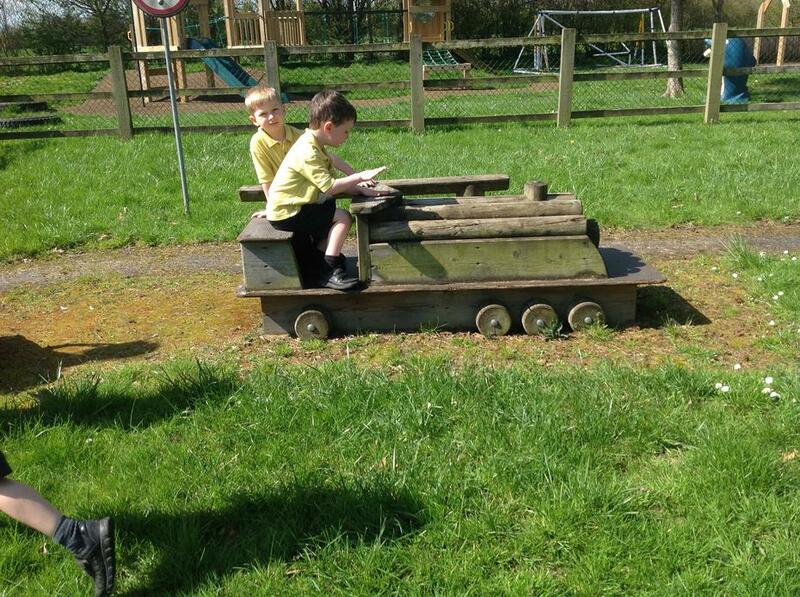 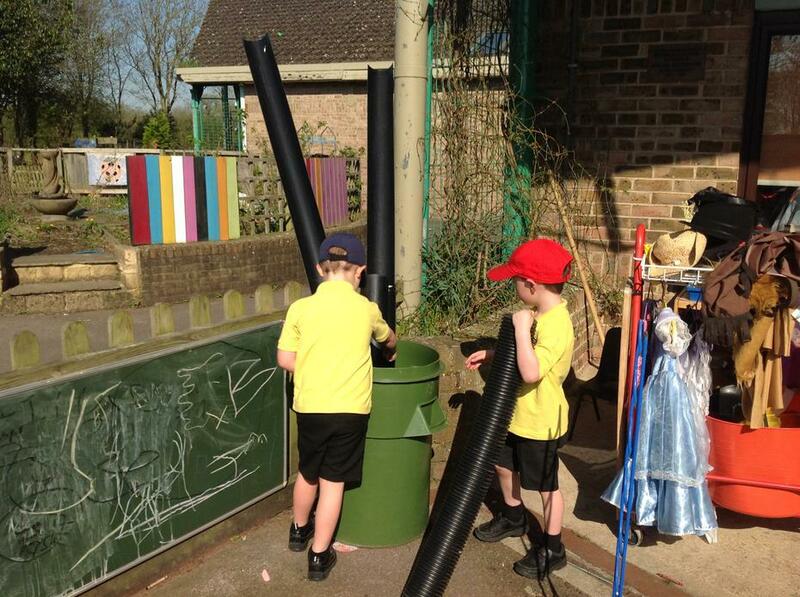 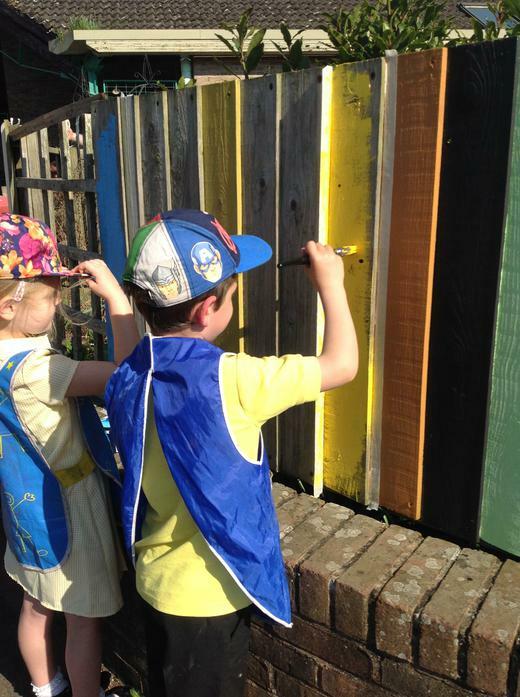 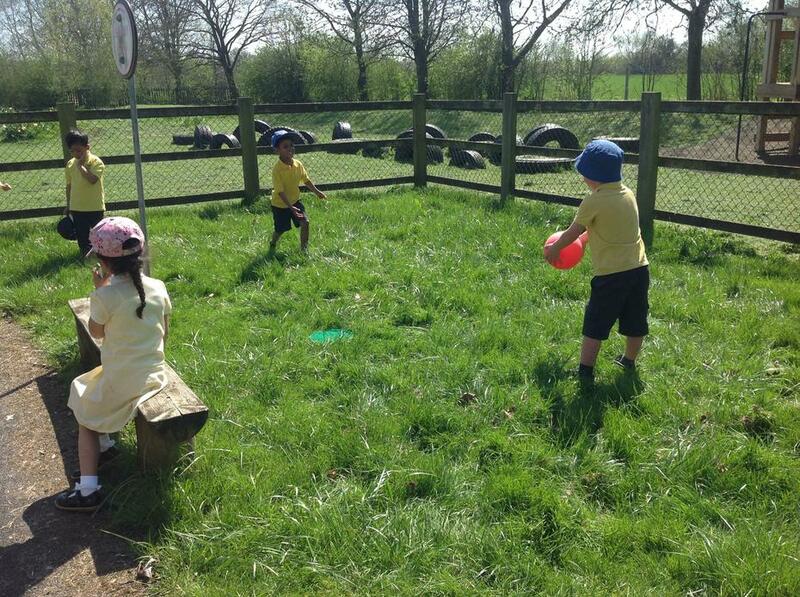 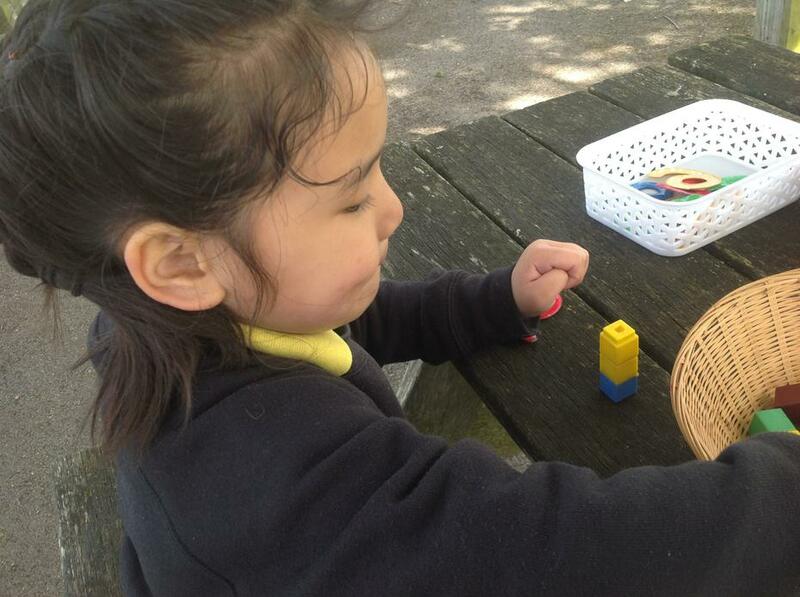 The weather was amazing so we spent a lot of time learning outside!